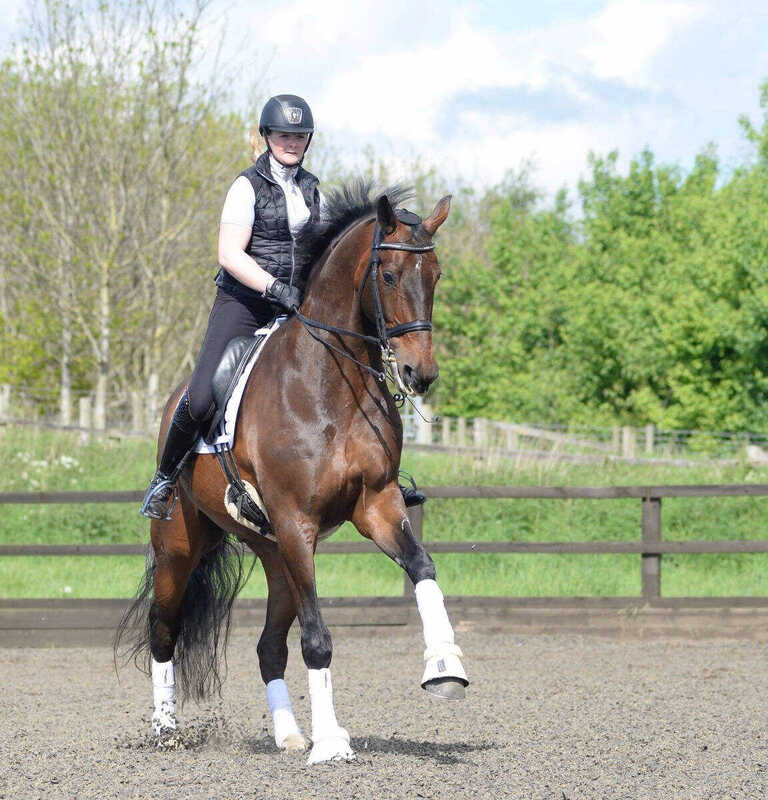 Melissa Champan is an up and coming name in the world of dressage, based in North Yorkshire. Having first concentrated on eventing, she switched her focus fully to dressage almost 10 years ago and now trains with renowned coach Ian Woodhead. Her top horse is DHI Work of Art (stable name Norman); the first horse Melissa has trained up to and competed at Grand Prix level. Come and see how this talented rider combines all she’s learnt across two disciplines to train young horses, and the methods and systems that work for her. We have one dozen pairs of tickets available. Please make sure you’re following us on FB and simply enter your details below to be in with a chance to win. All attendees will go home with a Harry Hall One Club goody bag. To be at our Yorkshire Visit with Melissa Chapman simply complete your details below and tell us why you’d like to win.